This is what Kantwerg represents. 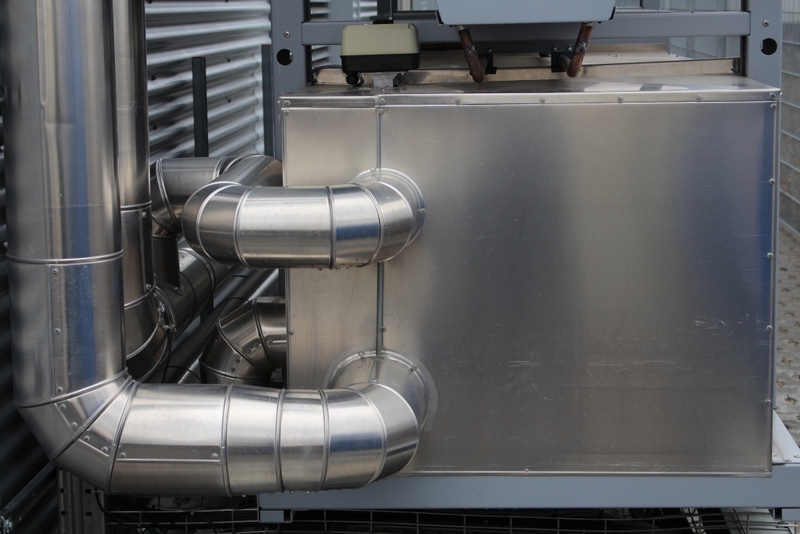 Energy efficiency, retaining value and reducing maintenance work and repairs: these aspects form the focus of our services for operational systems. 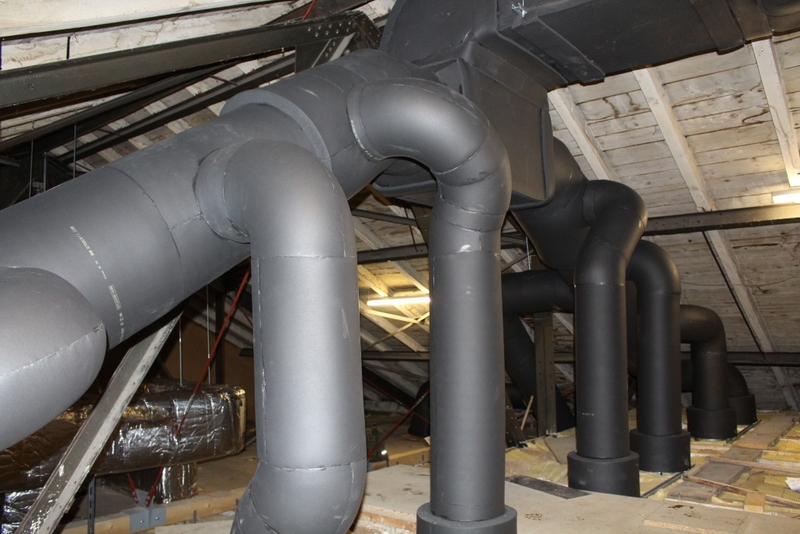 High-quality and effective insulation technology enable the efficient and safe operation of pipelines, tanks, fittings, trace heating systems, and chimney and ventilation systems. Thermal insulation forms the basis for the safe operation of processes and applications in industry and building services. 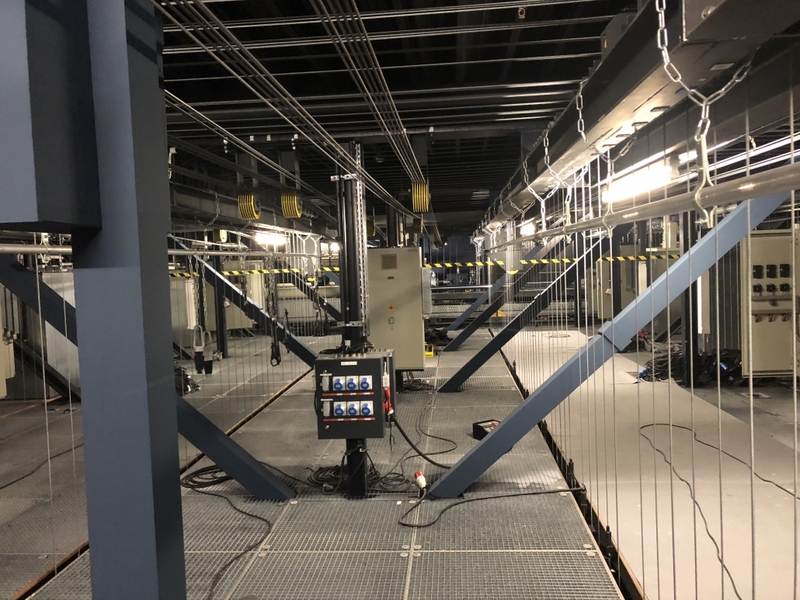 In close cooperation with engineering consultancies, authorities and customers, we provide comprehensive services for new installations, repairs and maintenance from consultation and planning to implementation. 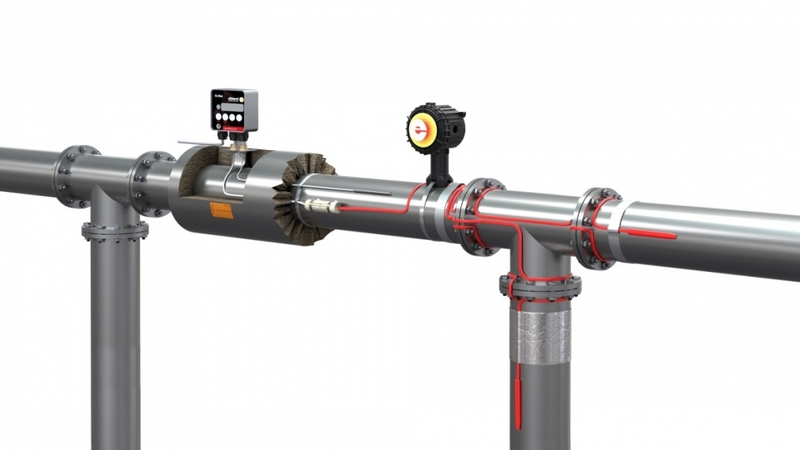 High-quality and effective insulation technology enable the efficient and safe operation of pipelines, tanks, fittings, trace heating systems, and chimney and ventilation systems. Thermal insulation forms the basis for the safe operation of processes and applications in industry and building services. 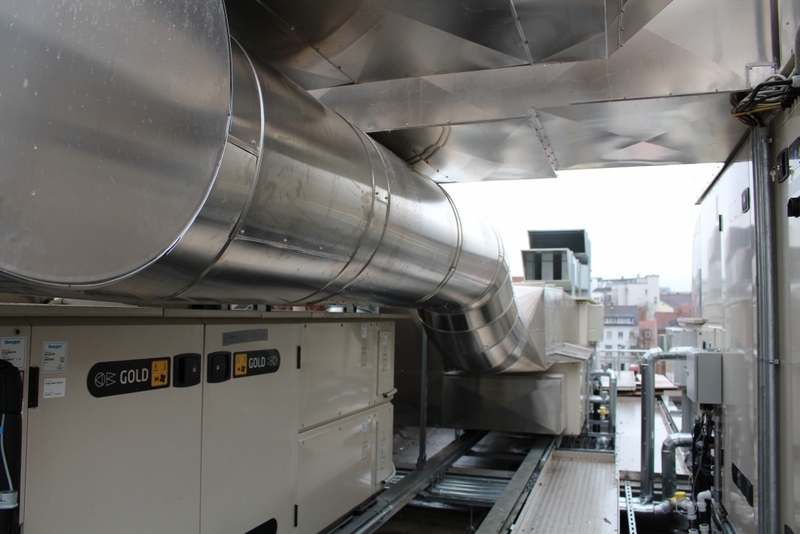 Cold insulation in industrial plants and building services installations requires a high degree of craftsmanship and specialist knowledge. Continuous further education and regular training form the basis for the quality of our products and services. Fire protection insulation in industrial plants, building services installations and municipal facilities are also part of the range of services provided by Kantwerg Isoliertechnik. Regular training and further education form the basis for qualified and certified fire protection solutions. Technical sound insulation for machinery and workplaces in industry. Installations and production areas for the protection of the environment and the employees are an essential part of the range of services. 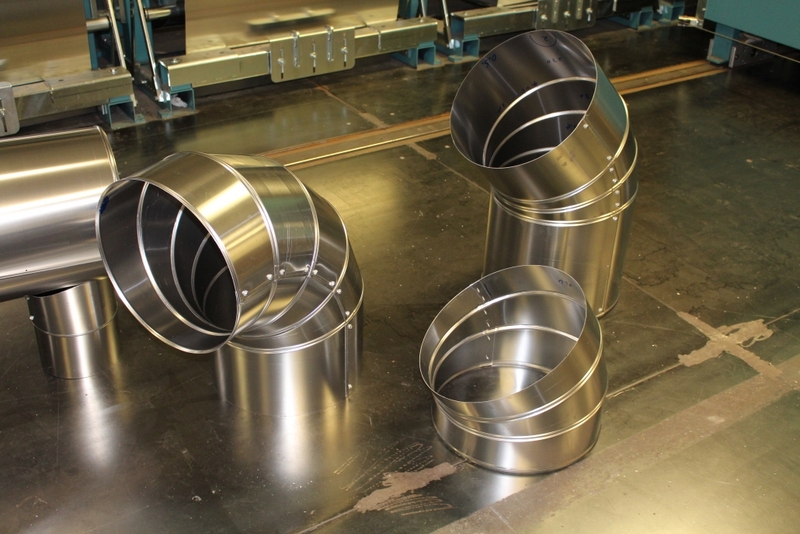 We manufacture customised pipe claddings made of aluminium, sheet steel and stainless steel for the surface protection of complete industrial plants and building services installations. We advise and manufacture in various materials. Qualified specialists and efficient production methods guarantee reliable delivery and an interesting price-performance ratio. Let us prepare an individual quotation for you. Are you looking for innovative solutions and products for insulation, surface protection for ventilation and pipe systems and fire protection? Our warehouse is well stocked with assorted thermal and cold insulation materials. Our advice gives you decision-making confidence. The company “A. und H. Hunger – Wärme-, Kälte-, Schall-, und Brandschutz” that was founded in 1929 was taken over by Erwin Kantwerg. A new company called “Erwin Kantwerg – Wärme-, Kälte-, Schall-, und Brandschutz-Isolierungen” was founded. With a wide range of services and individual solutions, the company Erwin Kantwerg quickly established itself as a successful specialist and reliable partner to its customers. Certified according to ISO 9001, SCC, BS OHSAS 18001 and listed in the prequalification directory under the registration number 010.112820 under the service area 113-07 Insulation and fire protection work on technical equipment.